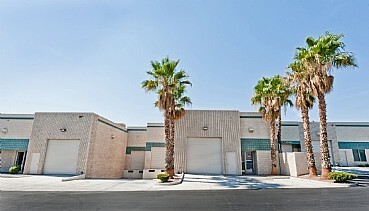 Pace Commerce Center, located in Las Vegas, Nevada, consists of 3 recently renovated industrial/flex buildings built between 1992-1995 totaling 61,169 square feet. 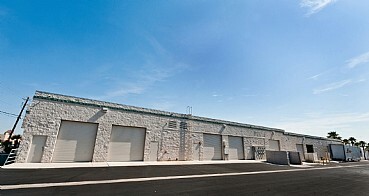 It has grade level and dock loading doors, 16′ average clear height, and 25% to 30% of office space. 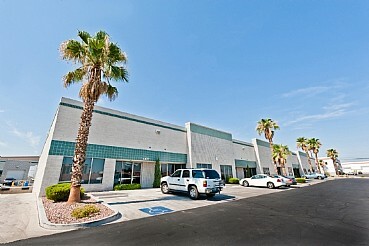 Easy access to I-15, I-215, McCarran Airport and in close proximity to the Strip. 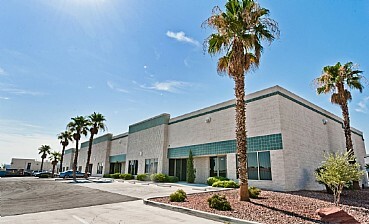 It is a prime Southwest location within the heart of Las Vegas with a great corporate image. When acquired in 2011 the property was mostly vacant. It is currently approaching full occupancy.